On April 28, siege operations finally got underway. By May 1 they had emplaced a battery of cannons overlooking the Queen's Redoubt, and begun digging trenches toward an even more advantageous position. 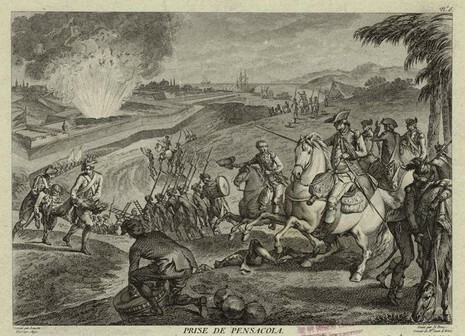 On May 4 the British made a sortie, in which they temporarily occupied the second position, and spiked the cannons the Spanish had placed there before retreating back behind their defenses. Four days later the Spanish cannons found their lucky mark, when they hit the magazine in one of the British redoubts. The explosion killed at least 85 men and left the redoubt in ruins. The Spanish quickly occupied the position and began using it to shell Fort George itself. At 3 pm, the fort's garrison raised the white flag. 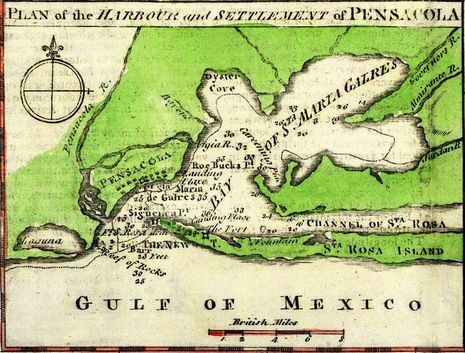 On March 9, 1781, Spanish General Bernardo de Galvez, with a fleet of some 30 ships, arrived opposite Pensacola Bay and within a day took Santa Rosa Island. 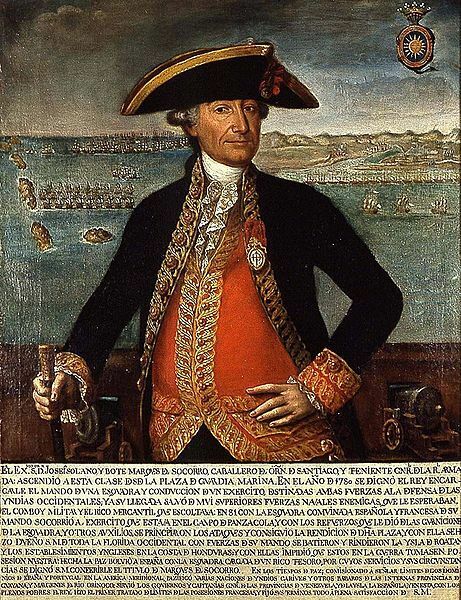 On March 18, Galvez, in his ship Galveztown, sailed under the cannon of the Royal Navy Redoubt into the harbor, thereby inspiring the rest of the fleet to follow him. The British Army abandoned the town of Pensacola to take position on the fortified hills north of the town. 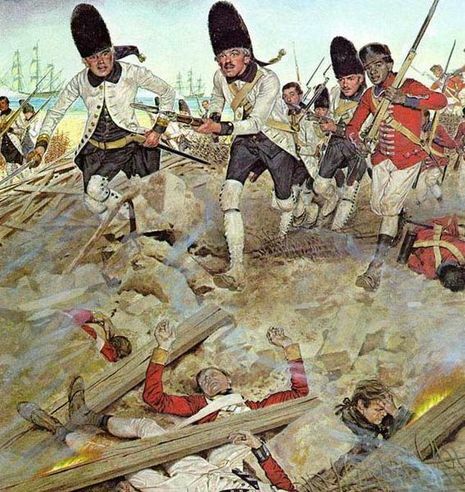 After more than a month of siege and skirmishing, a shell from a Spanish howitzer destroyed most of the Queen's Redoubt and resulted in General John Campbell's capitulation and surrender of British West Florida. Although Spain was not a formal ally of the United States, her victory at Pensacola made a significant contribution to the success of the American Revolution.